Welcome to this version of "New To Market," our look at a listing with a reader vote. Consider this an unscientific way to take the buying pulse of a wary public. Feedback and nominees to the tipline, please. This four-bedroom, one-and-three-quarter bath has just come on the market for the first time in almost 50 years. The listing for the nearly 2,000 square foot home tells us it's "on a tree-lined cul-de-sac, in a quiet, desirable and much sought-after neighborhood bordering San Marino, and near the Prestigious Huntington Library and Cal Tech." The house features hardwood floors, a formal dining room with french doors, and a fireplace. 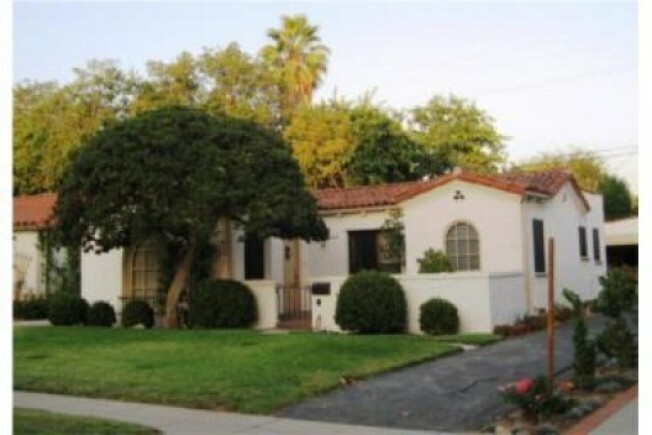 Today's asking price: $698,000 or $366 a square foot. Redfin listing is here.